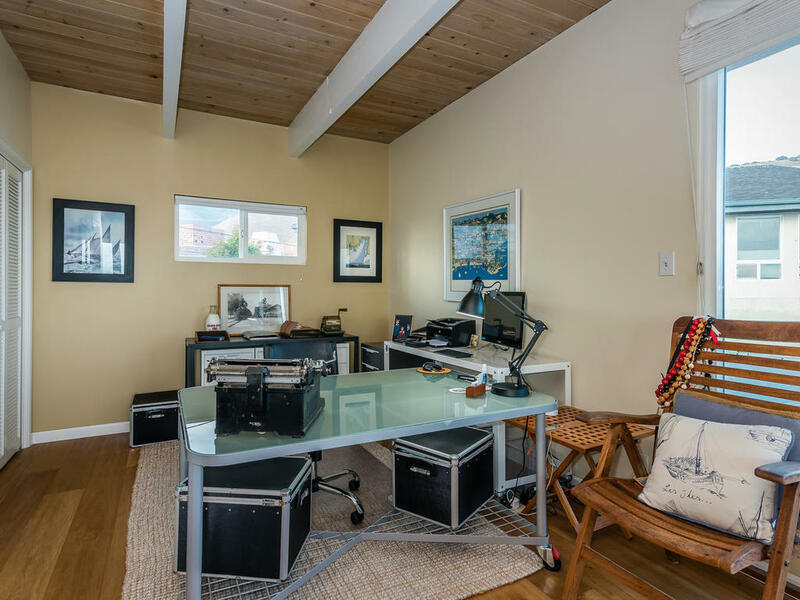 Sit in your home and feel like you are the captain of a ship! 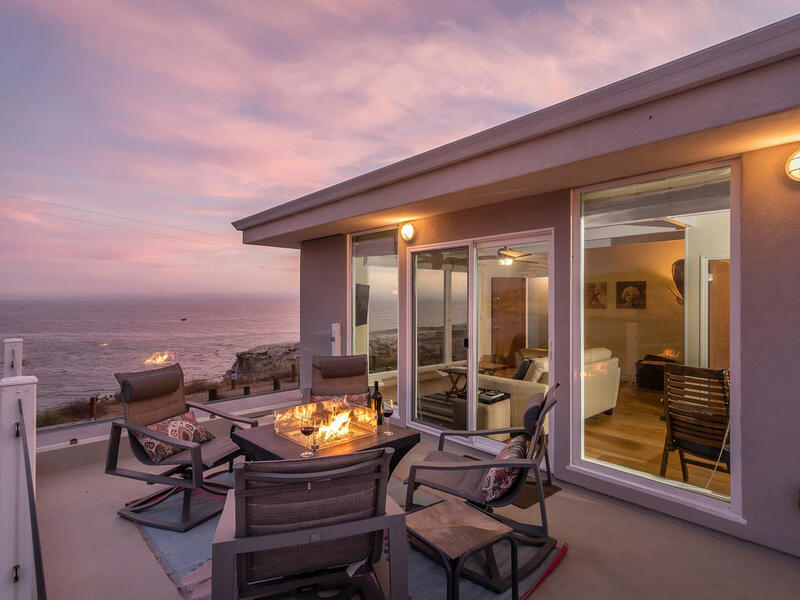 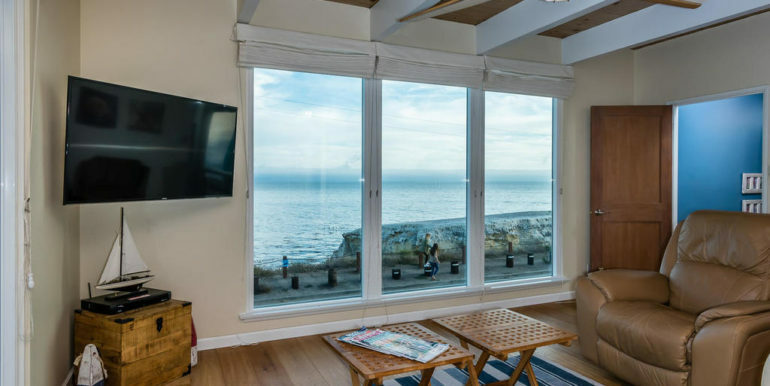 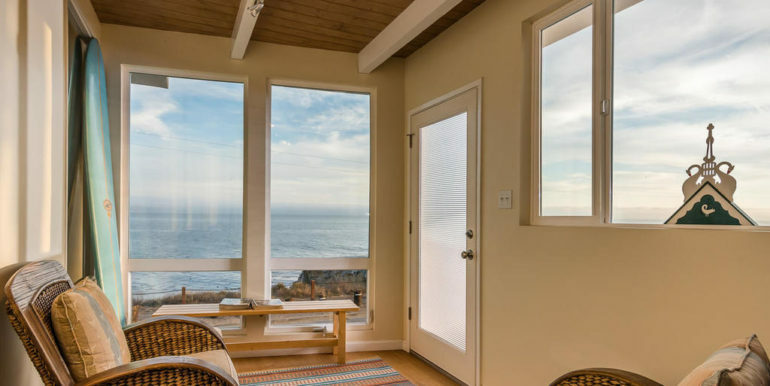 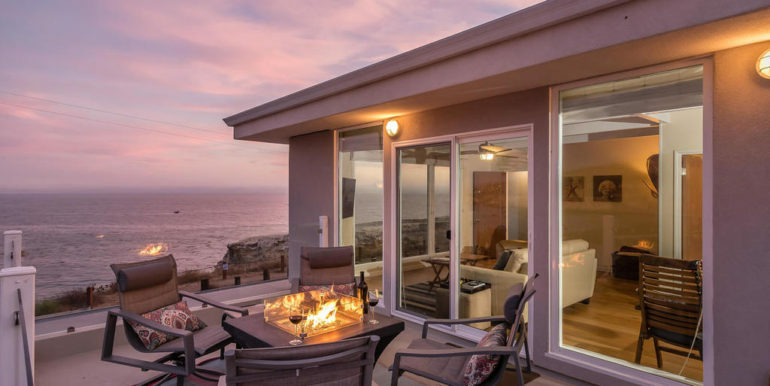 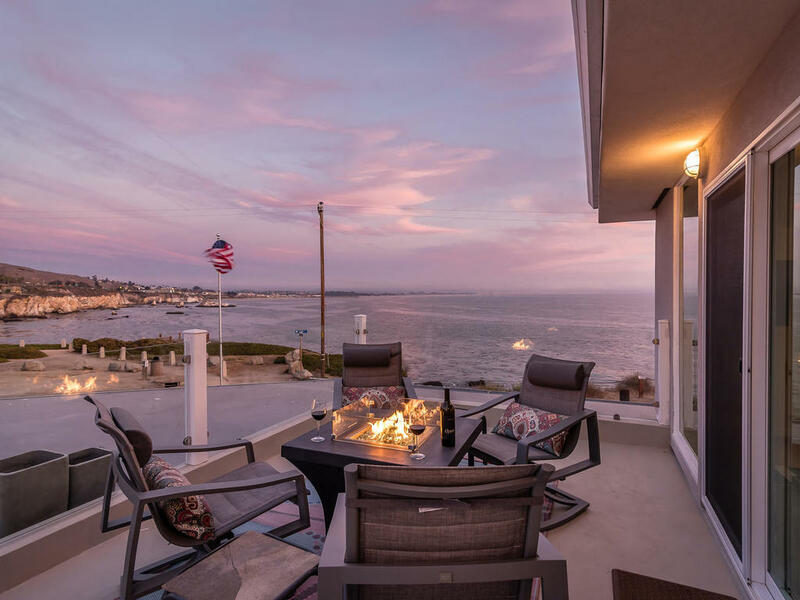 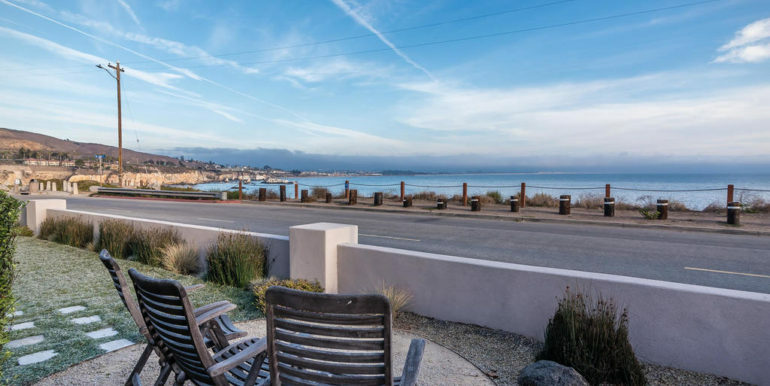 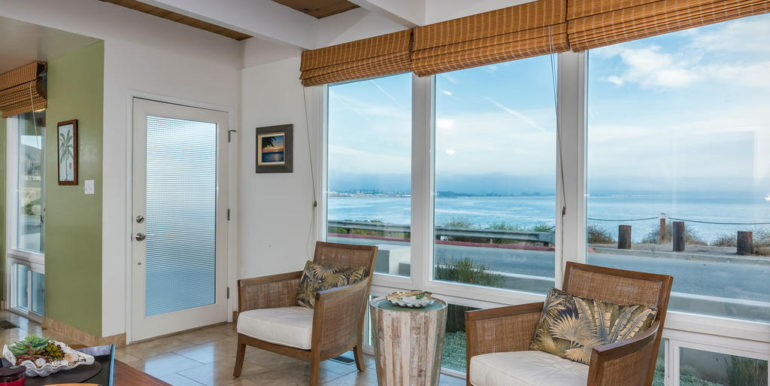 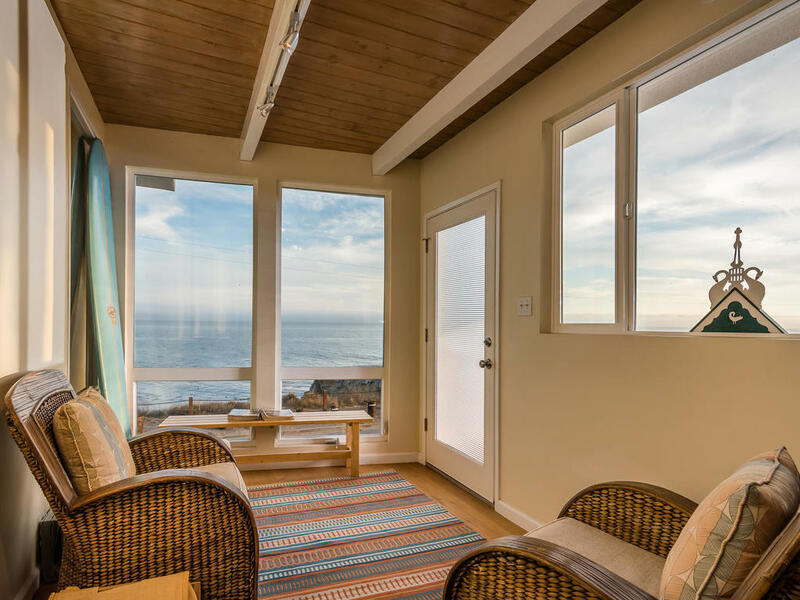 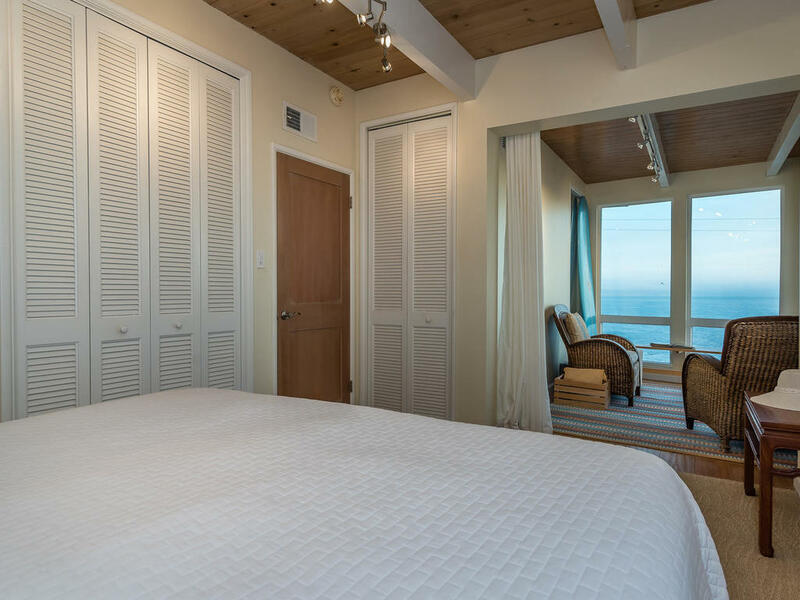 This Oceanfront home has one of the most unique and commanding ocean views available on the Central Coast. 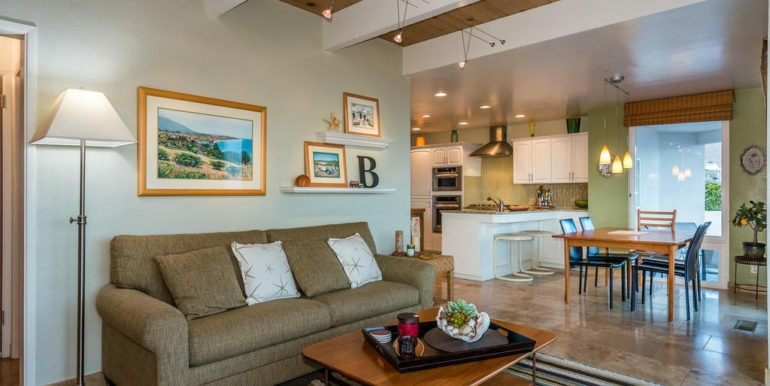 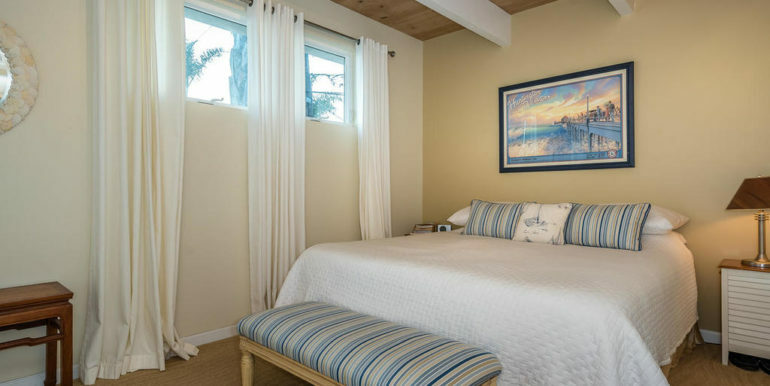 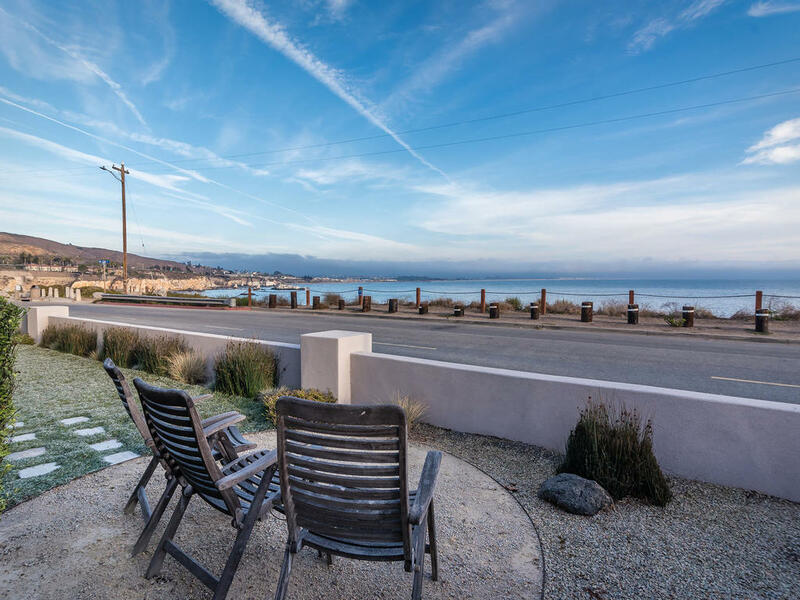 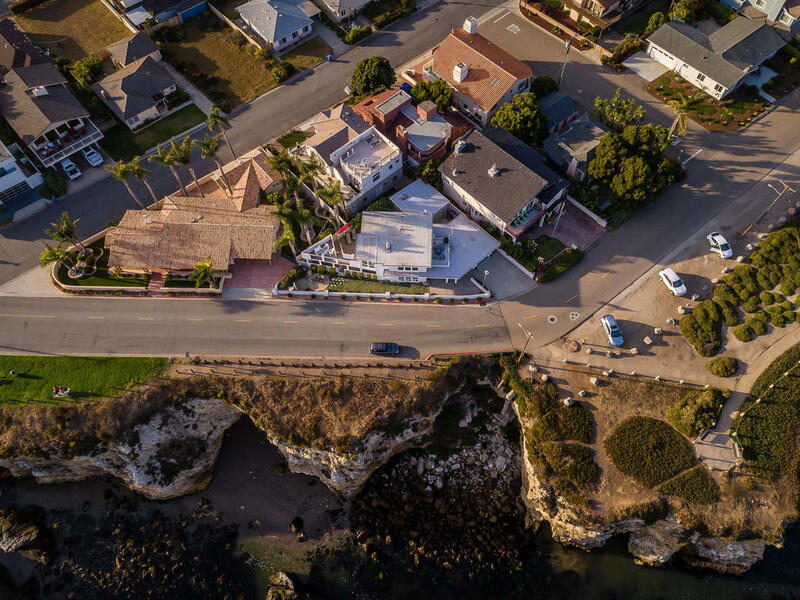 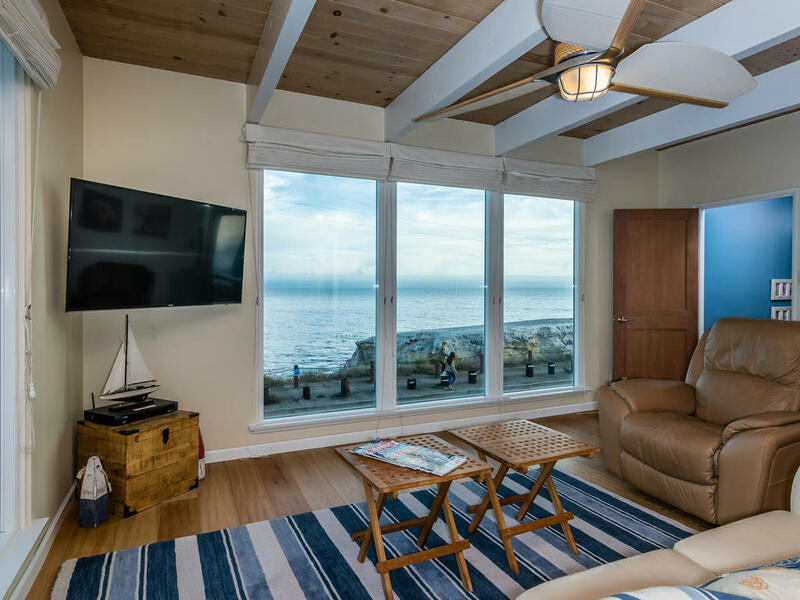 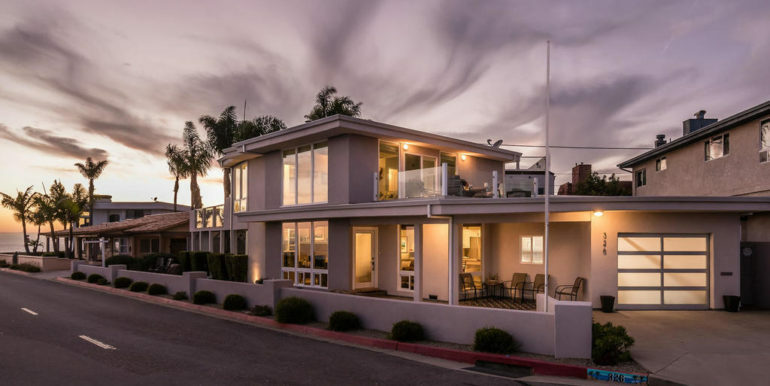 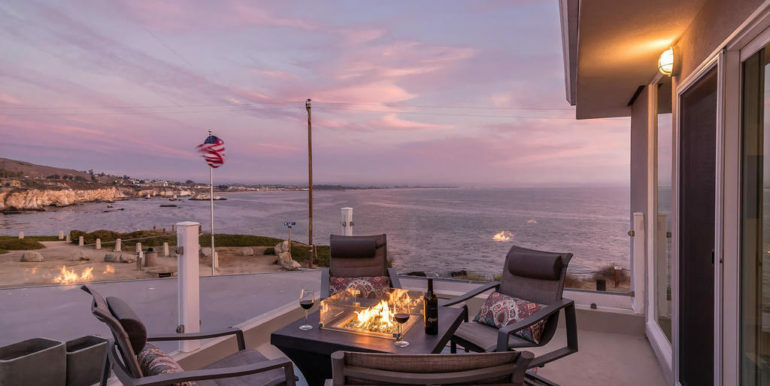 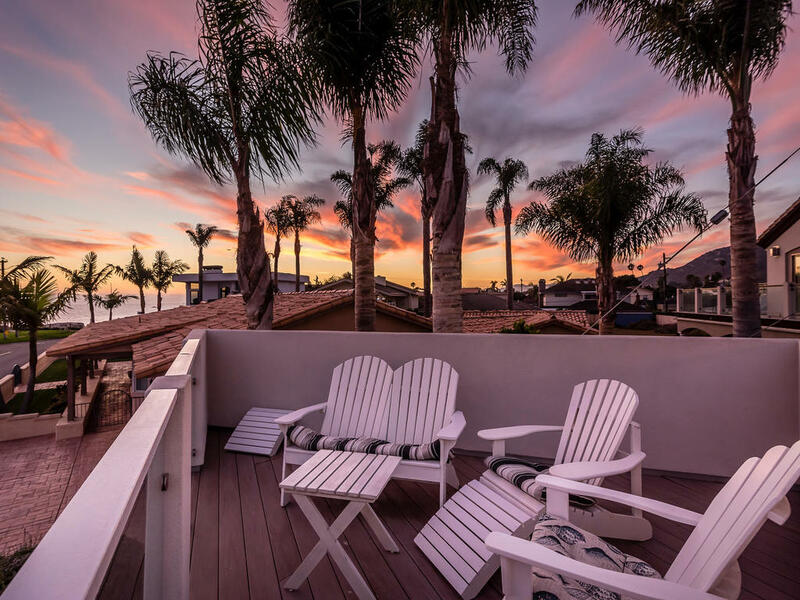 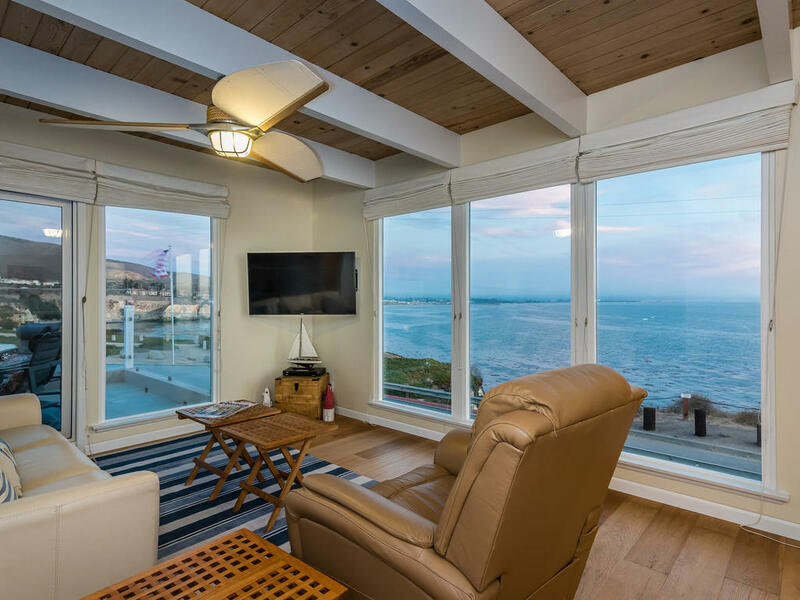 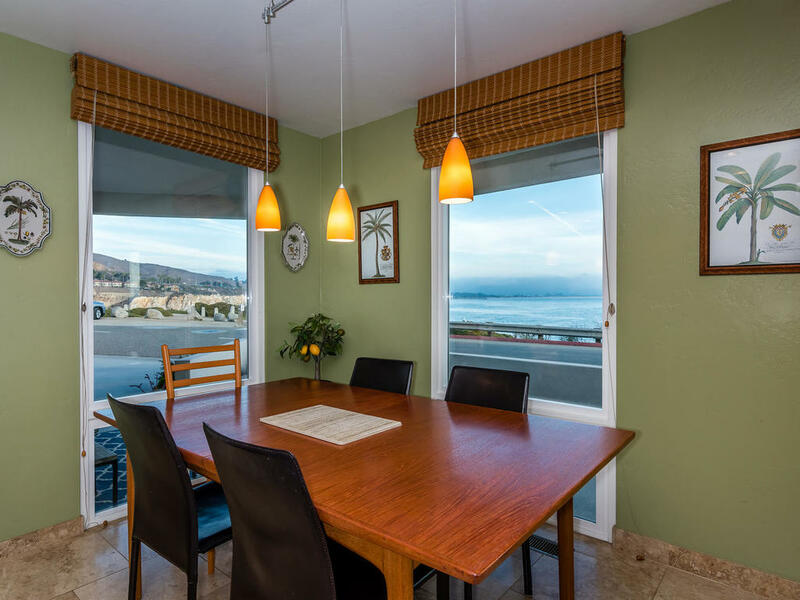 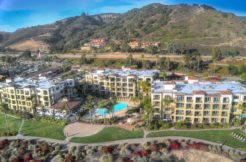 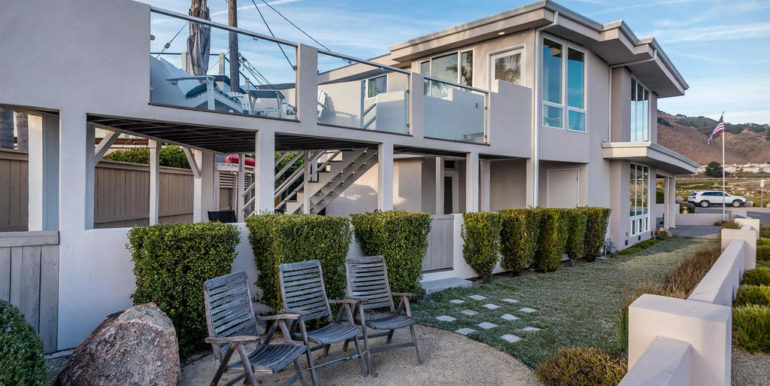 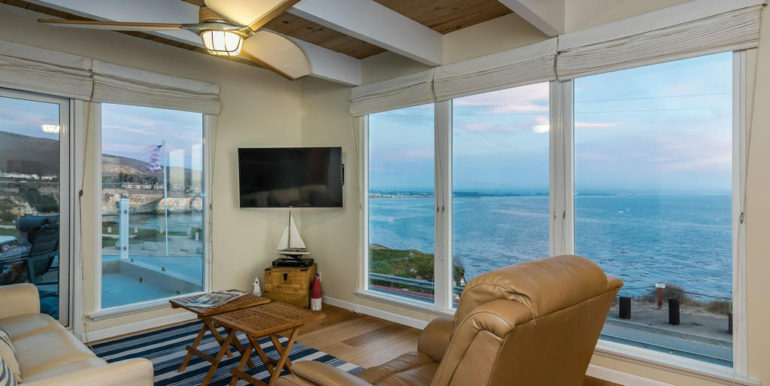 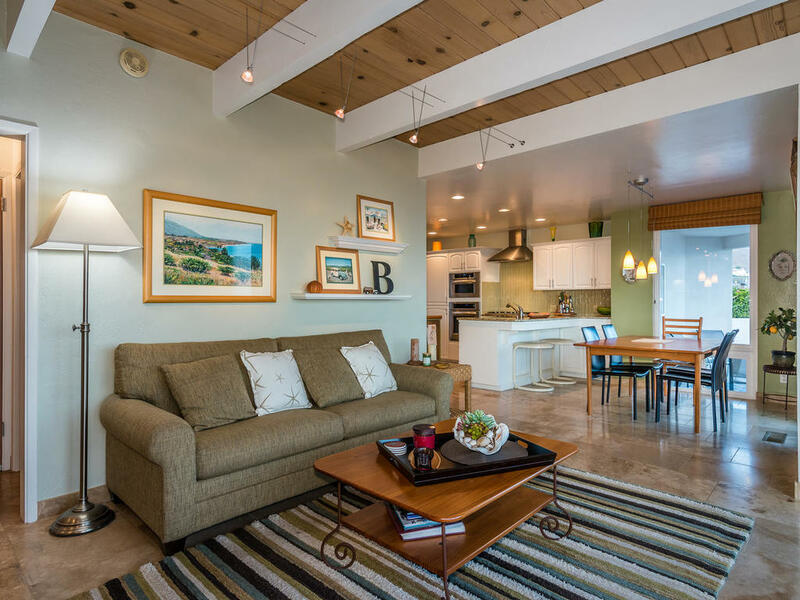 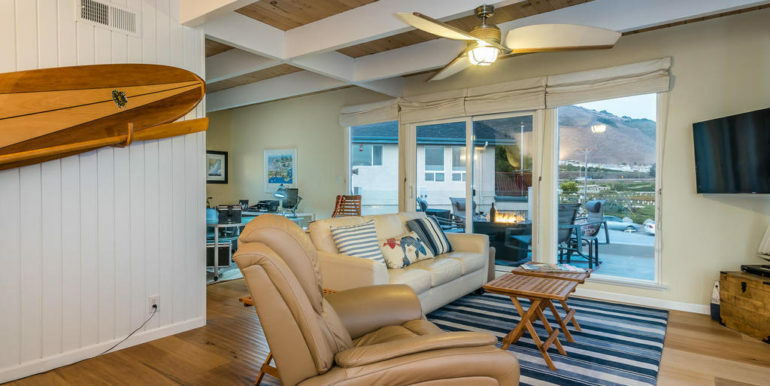 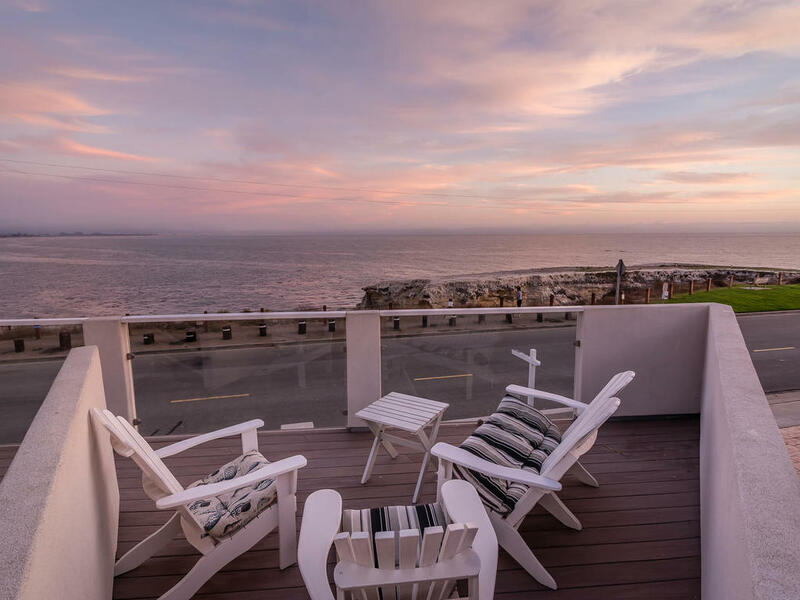 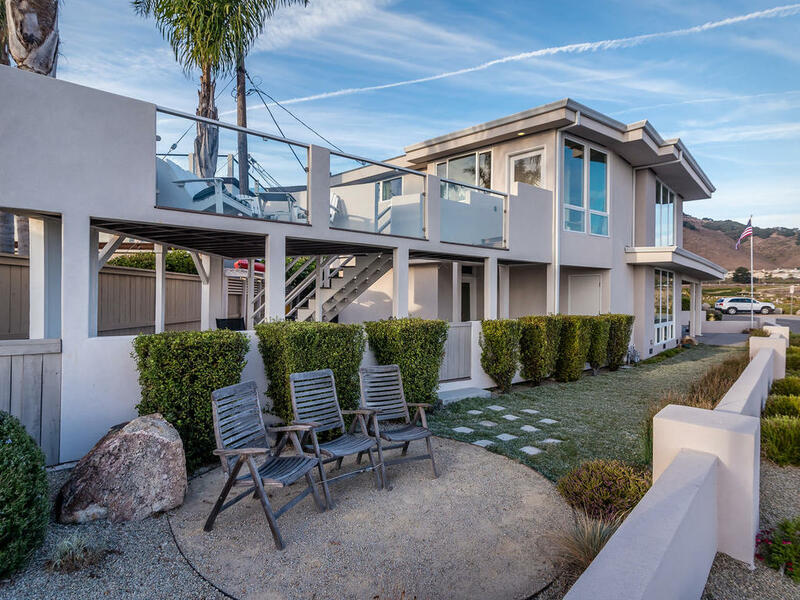 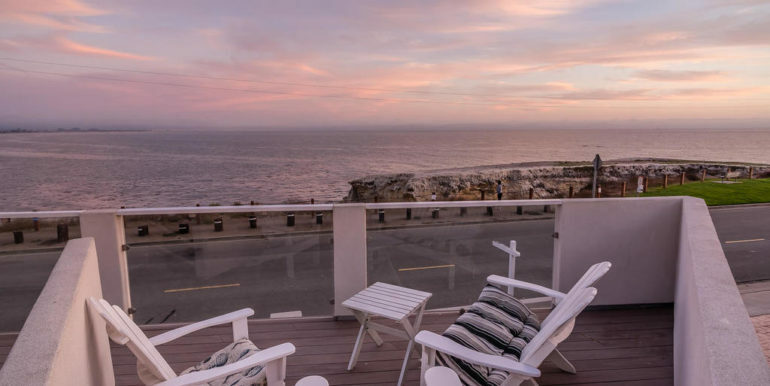 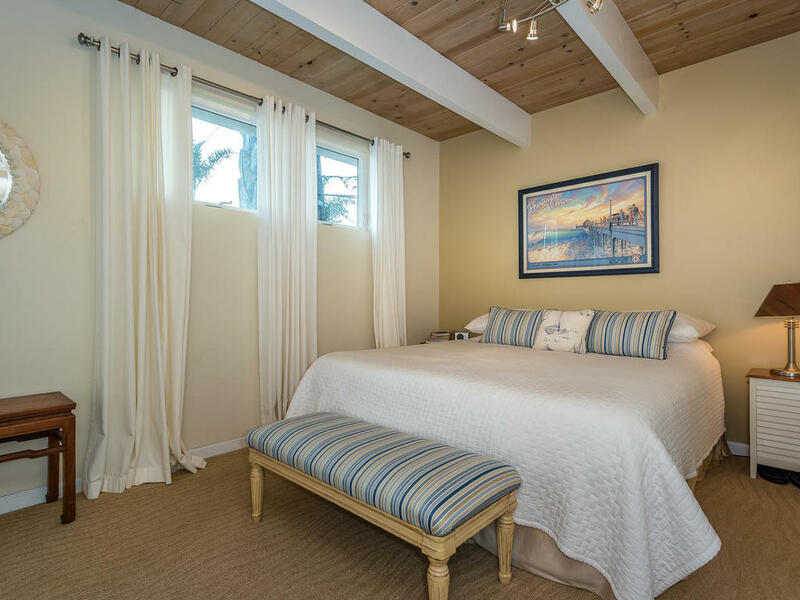 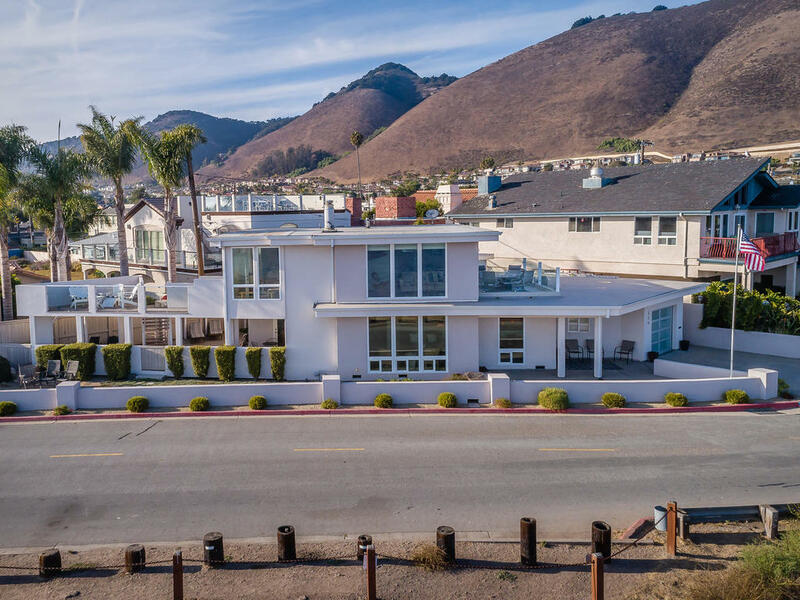 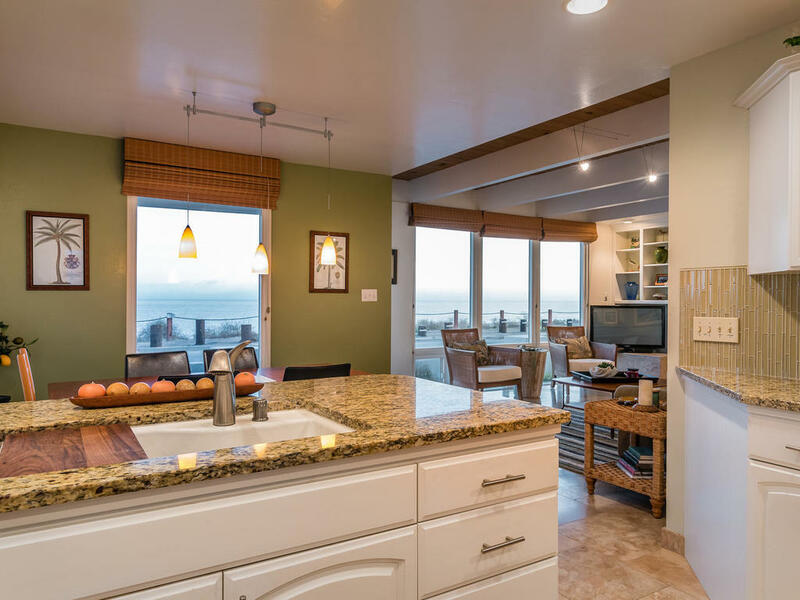 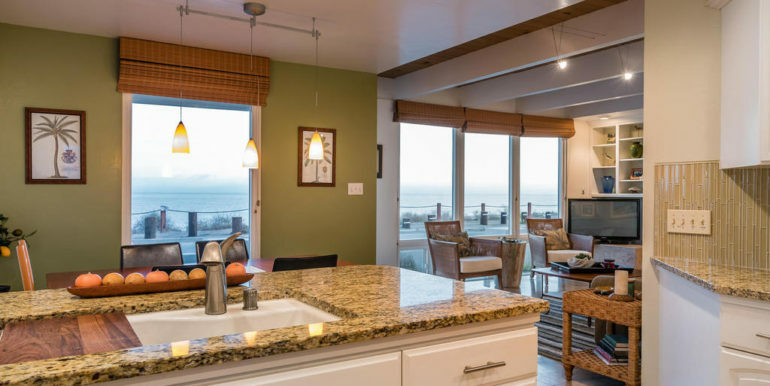 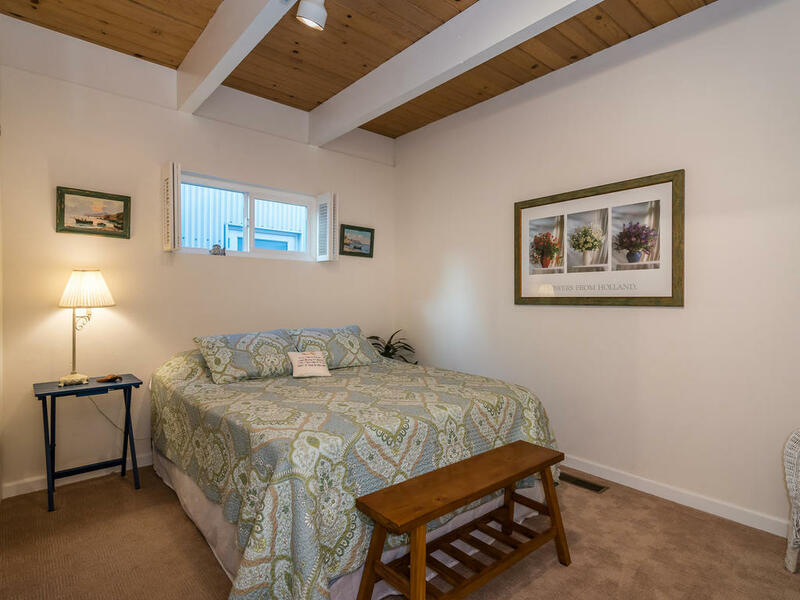 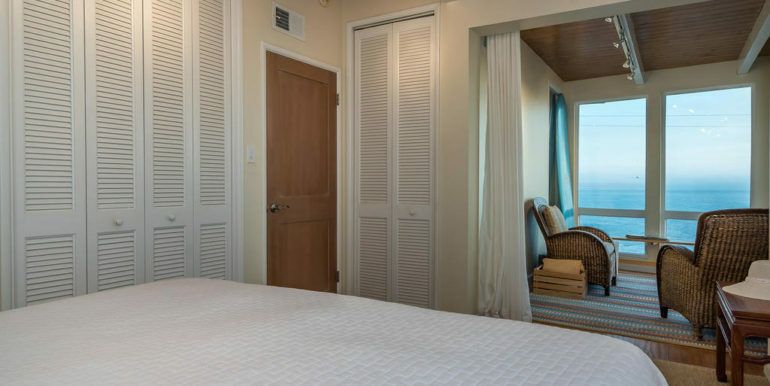 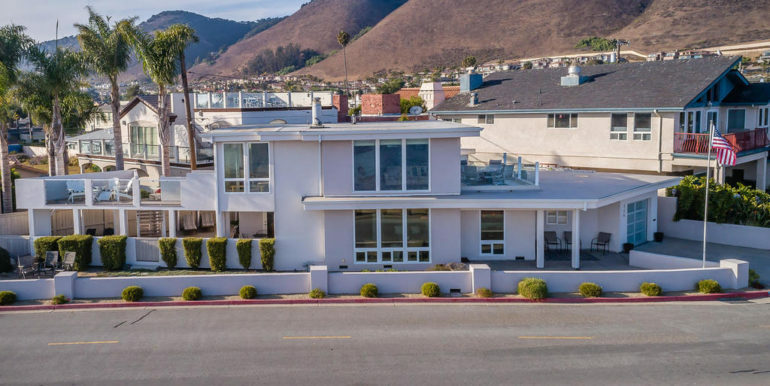 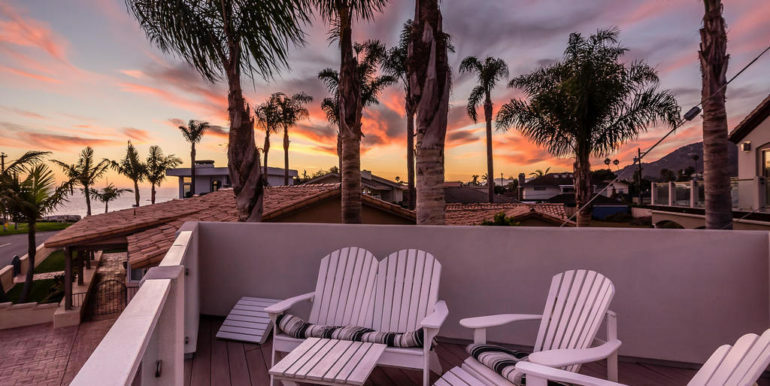 You will be mesmerized by the unending coastline views, abundant marine life, pristine beaches, unbelievable sunsets and the famous Pismo Beach Pier. 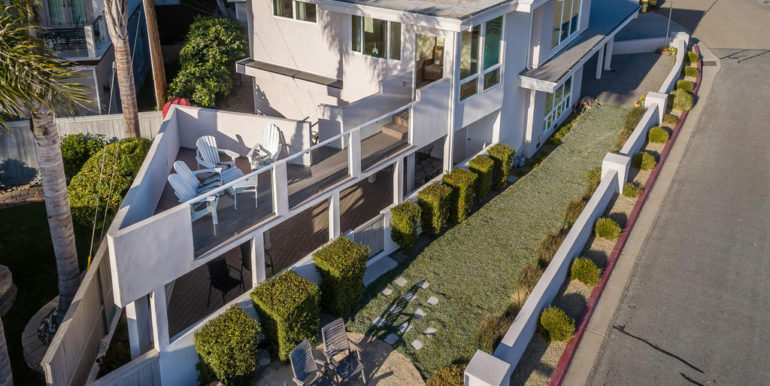 All seen from the wall of windows, roof deck, front courtyard patio and numerous outdoor decks. 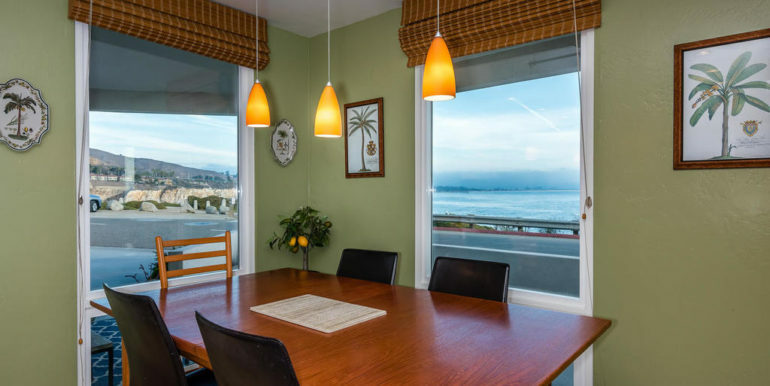 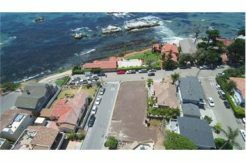 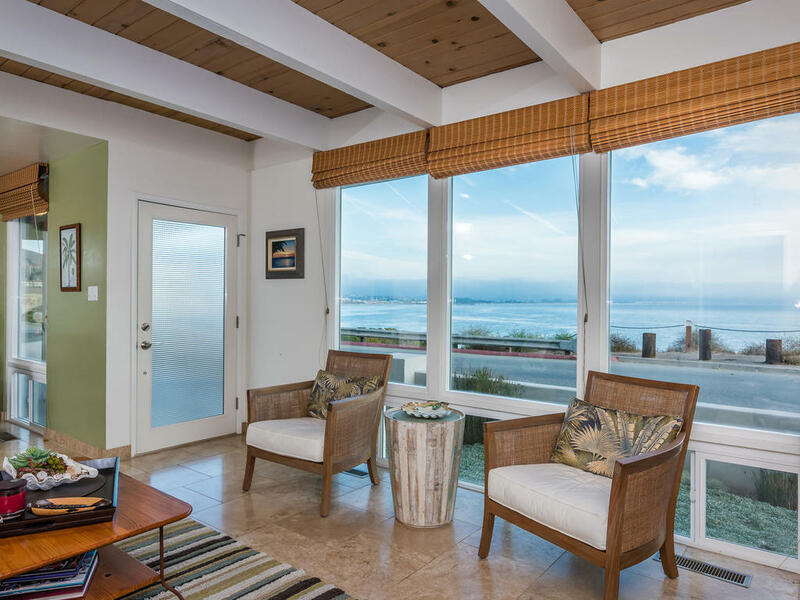 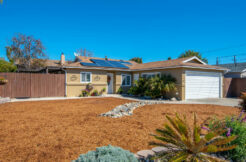 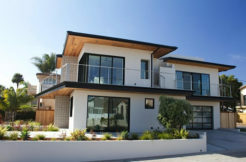 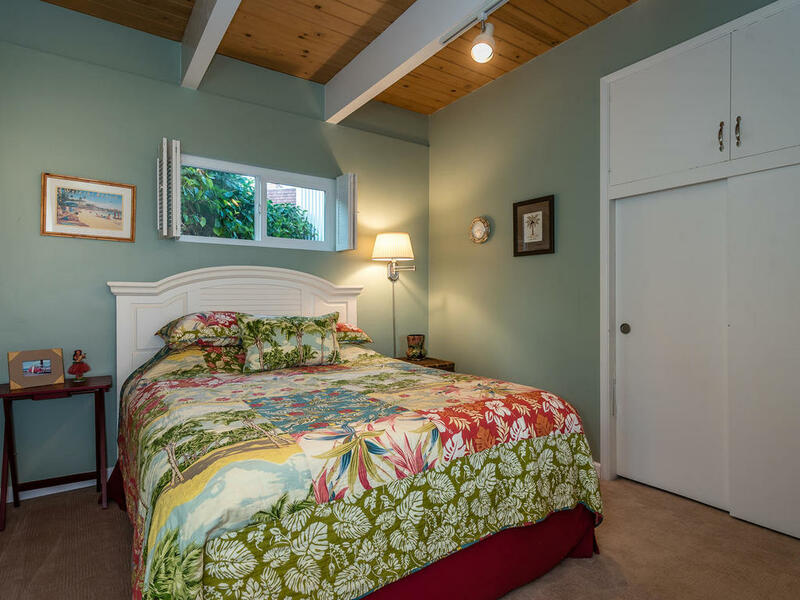 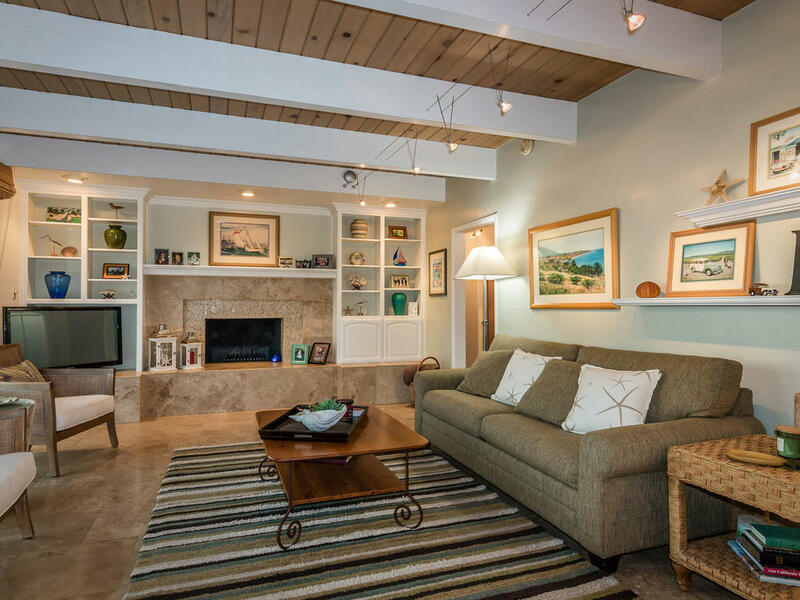 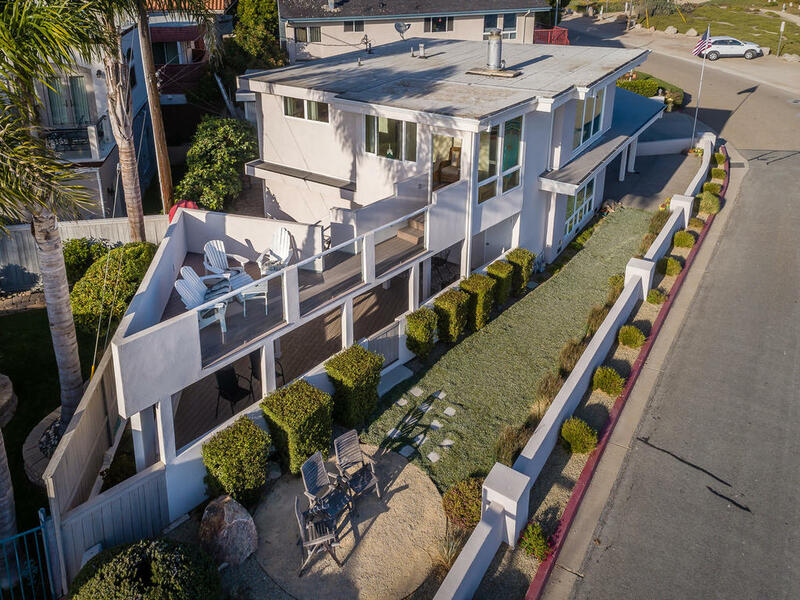 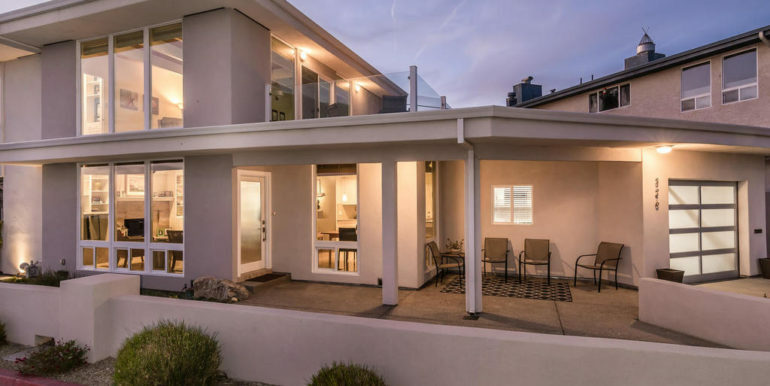 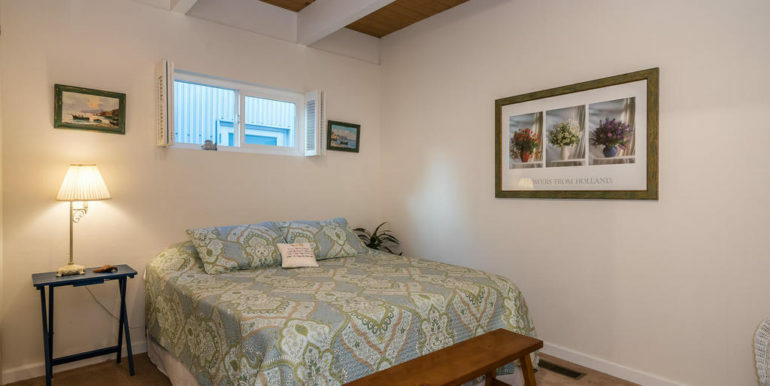 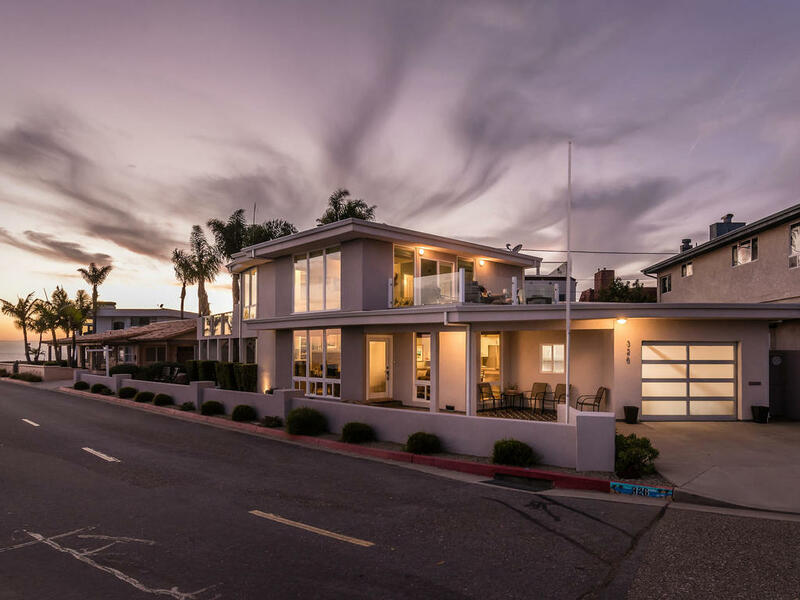 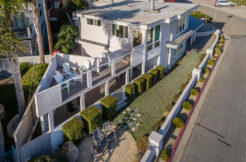 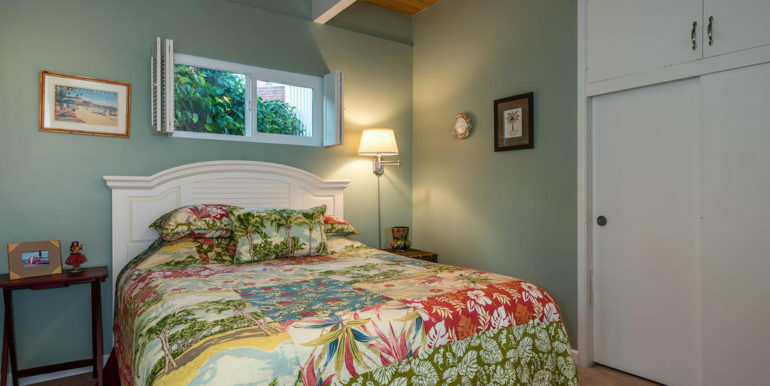 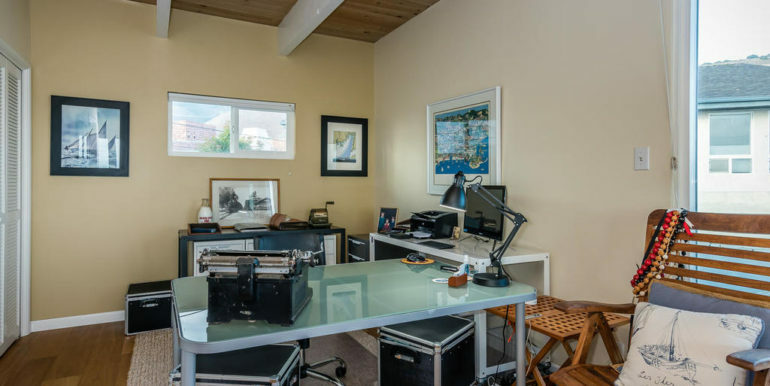 This amazing 1764 sf home offers three bedrooms and 2 baths plus ocean view office, sitting room and bonus family room. 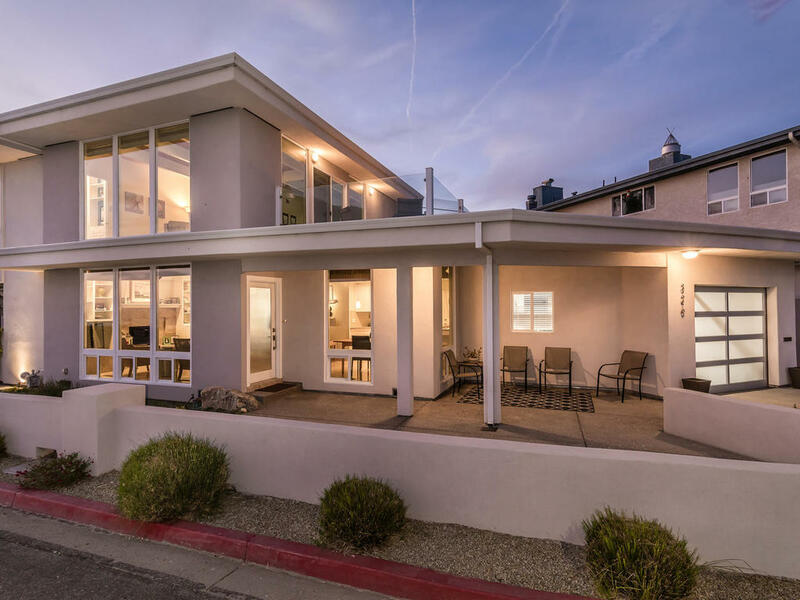 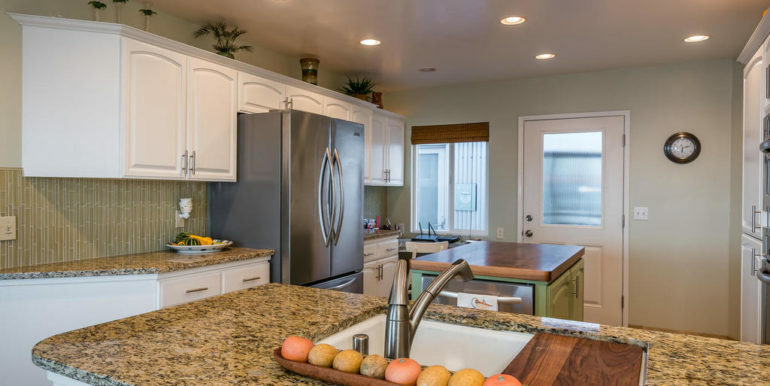 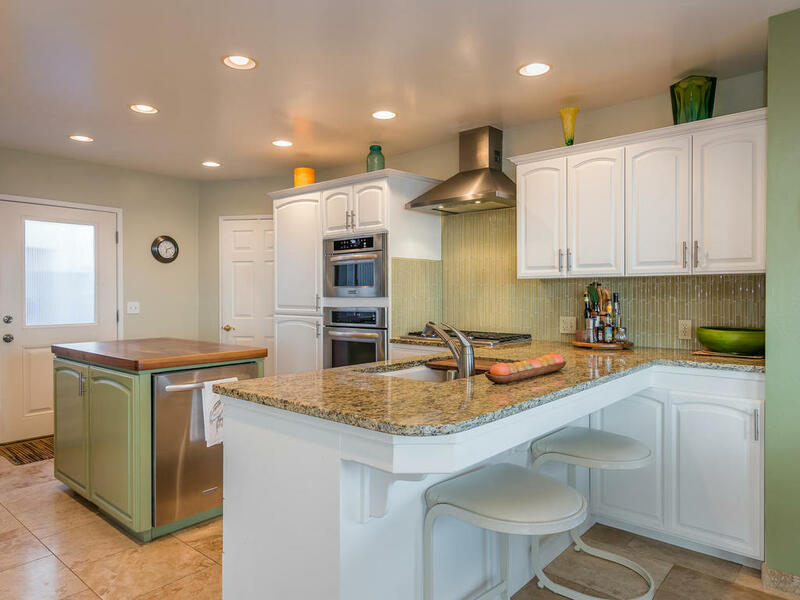 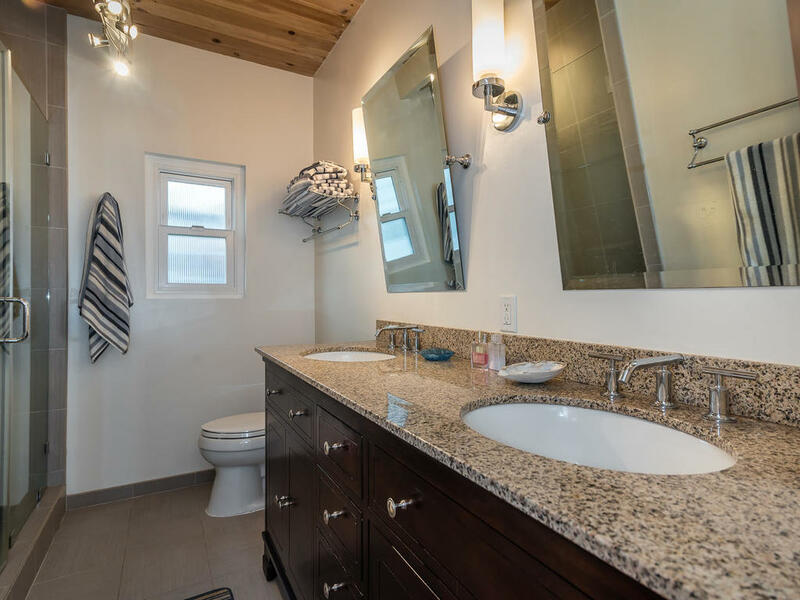 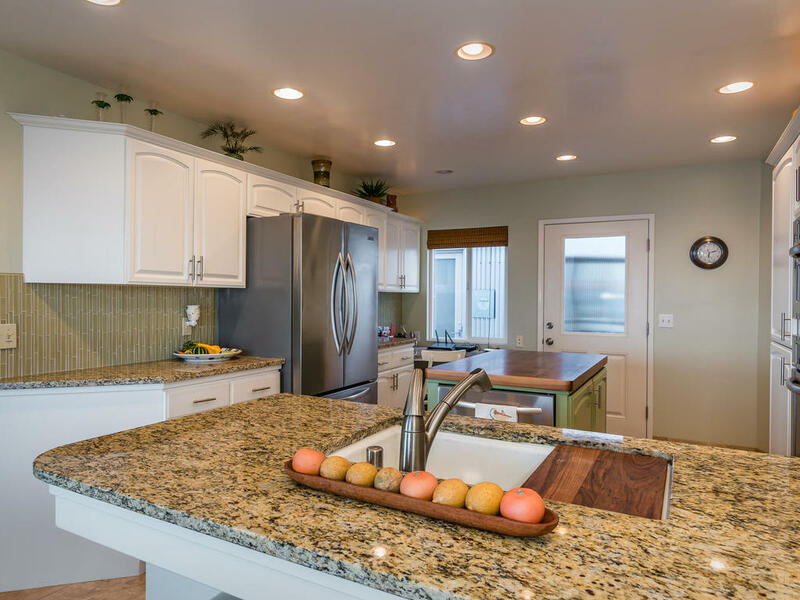 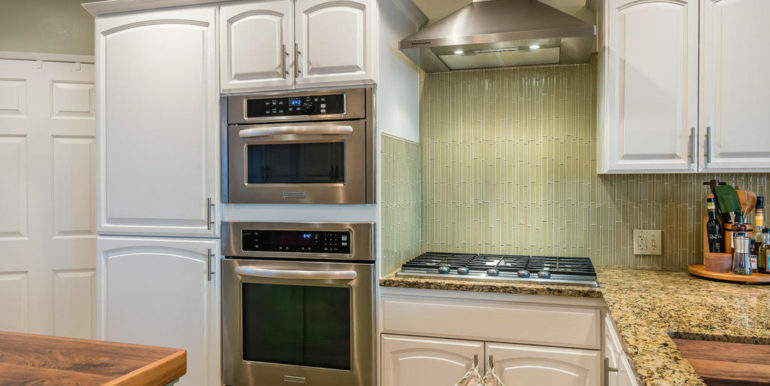 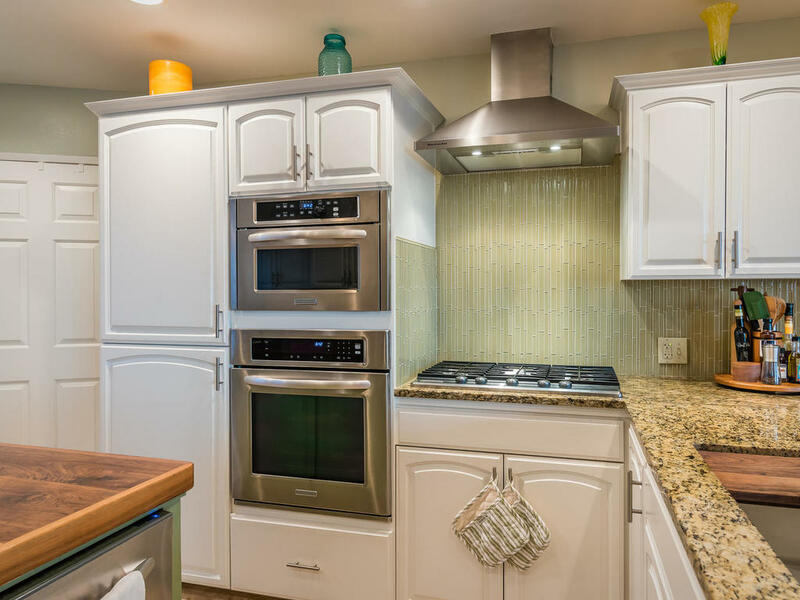 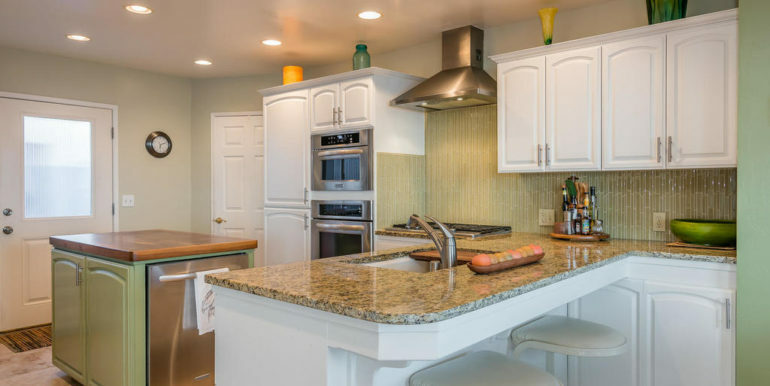 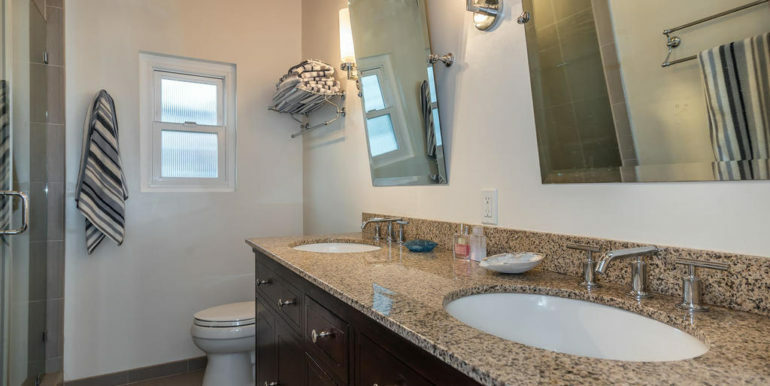 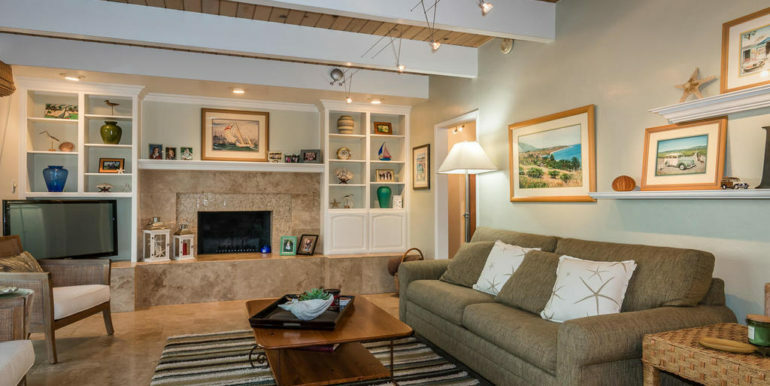 Newly remodeled in 2012, this home has granite countertops throughout, gourmet kitchen with center butcher block island, hardwood and travertine flooring, fireplace, wine closet, open beam ceilings and more. 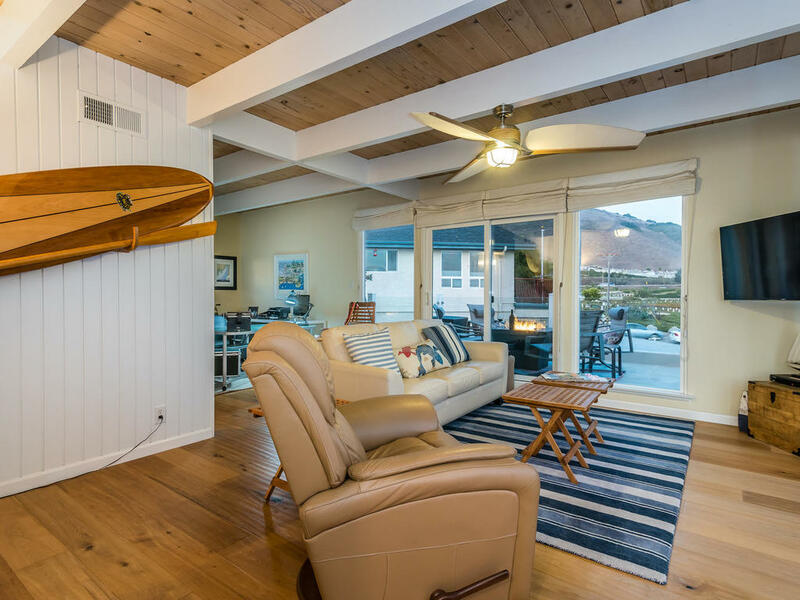 There are two single car garages with extra room for all the toys and beach gear. 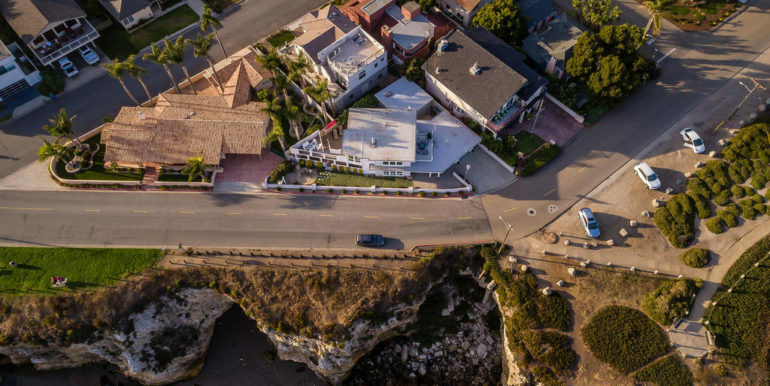 Steps from beach access, restaurants, coffee houses and Dinosaur Park. 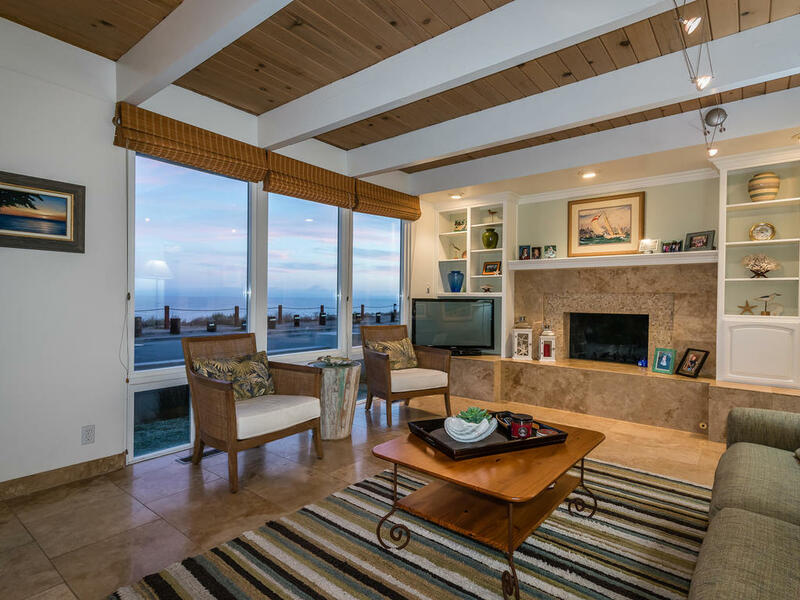 Come aboad, see for yourself and experience this truly amazing home. 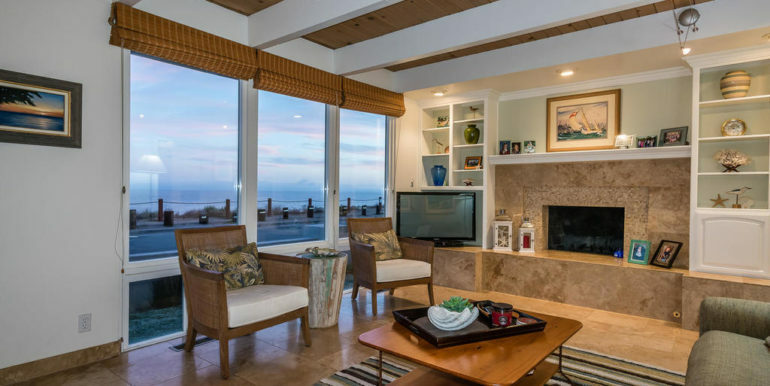 Live the Shell Beach Life!